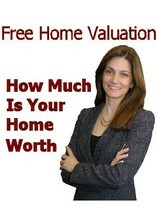 New Hope Real Estate consists of the Borough of New Hope and Solebury Township. New Hope is bordered by the Delaware River to its east and is situated approximately thirty-five miles north of Philadelphia. 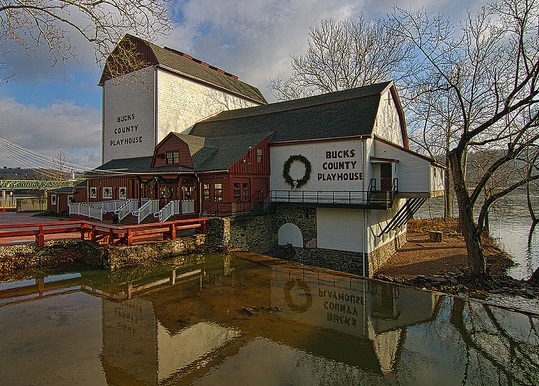 The area is most noted for its tourism as there is a vast array of activities offered: historic buildings and homes, restaurants featuring a variety of cuisine, art galleries, specialty shops, vibrant nightlife, a winery and micro-brewery, Bowman's Hill Wildflower Preserve, Bucks County Playhouse, an antique auto show, award winning Bed & Breakfasts and Inns and numerous annual festivals celebrating the community's diversity. New Hope Real Estate's initial occupants were the Lenni-Lenape Indians. In 1710, Richard Heath was granted two tracts of land from William Penn encompassing 500 acres each. The area was established as a farming community but rapidly integrated into the milling industry which brought the need for transportation. New Hope Real Estate was originally known as Well's Ferry after John Wells who established the ferry service to accomodate travelers between Philadelphia and New York City. With the change of ownership of the ferry service, so came the name change of the town respectively. However, in 1790 a large fire burned several of the mills bringing economic hardship to the area. With their reconstruction came "new hope" to the community. In 1837, the area was incorporated as New Hope. 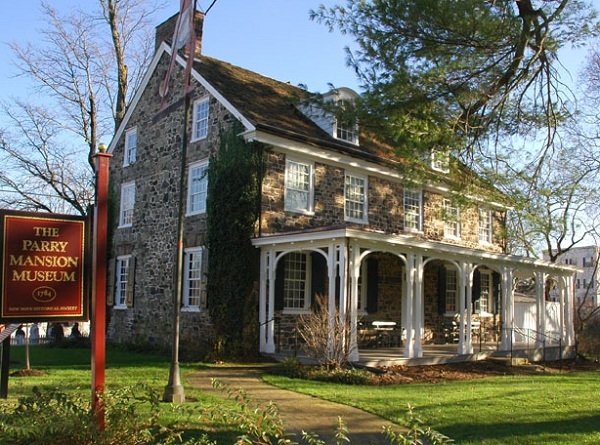 Benjamin Parry was largely responsible for New Hope Real Estate's economic success in the late 1700's and early 1800's with the rebuilding of the mills and construction of a bridge connecting New Hope to Lambertville, NJ. His mansion is still standing in the heart of the historic district. The community has preserved the area's historic essence and has integrated it into contemporary living.